The Islamic State of Iraq and Syria (ISIS) launched a coordinated attack on government-held areas of the western Iraqi city of Ramadi on Wednesday, involving seven almost simultaneous suicide car bombs, police said. At least 10 people were killed and 30 wounded in the attack, according to initial reports by police and hospital sources in the city, capital of Anbar province. "At around 7:00 am (0400 GMT), IS launched seven attacks with suicide bombers driving Humvees in the areas of Hawz, Malaab, Toi, Albu Faraj and Albu Eitha," police major Mustafa Samir said. 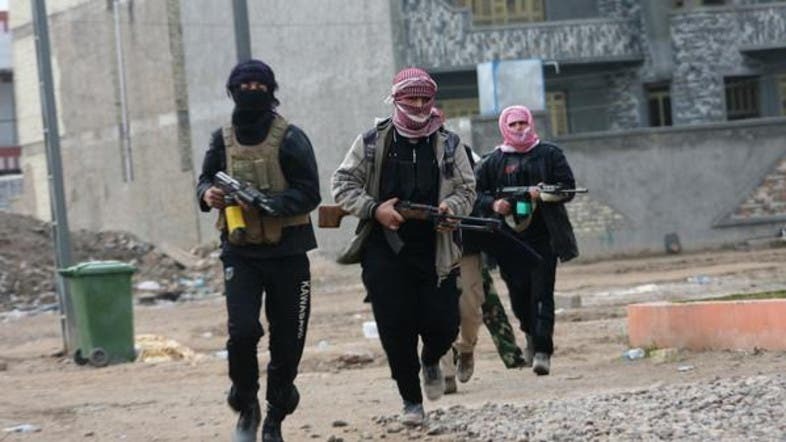 For months, the government has been fighting off IS militants who control most neighbourhoods on the outskirts of the city and regularly attack security forces in more central districts. Police officers said clashes broke out in several areas following the multiple car bomb attack on Wednesday. Mortar rounds were fired on the provincial council headquarters. Pro-IS accounts on social media said a Belgian, a Syrian and a militant from the Caucasus were among the suicide bombers.